12/06/15. Shaqlawa, Iraq. 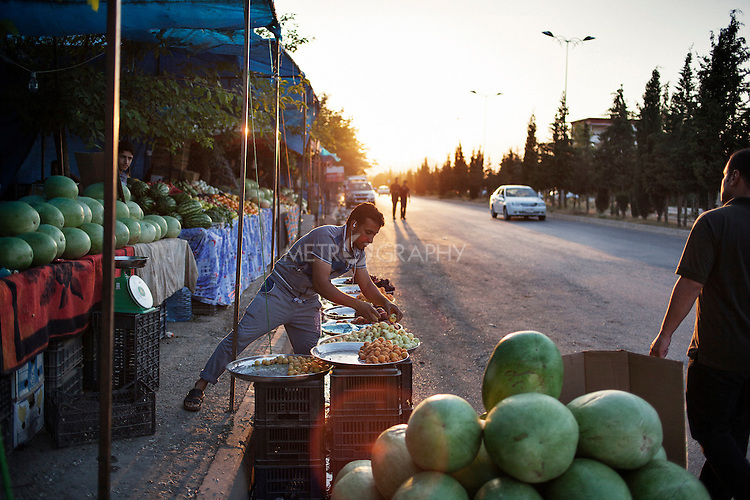 -- In Seirmaidan area displaced people have built a makeshift market, where they sell mainly vegetable and fruit.